Located in Louisville, KY, UPS Worldport is the world’s largest fully-automated package handling facility. The operation cycles approximately 130 aircraft daily and processes an average of 1.6 million packages a day. 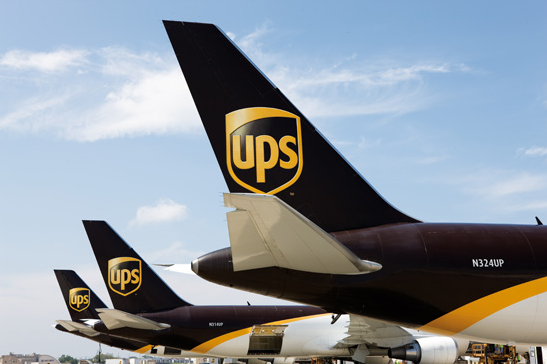 Referred to as the “heart” of UPS’s Global Air Network, Worldport began operations in 2002 and has expanded significantly since that time. 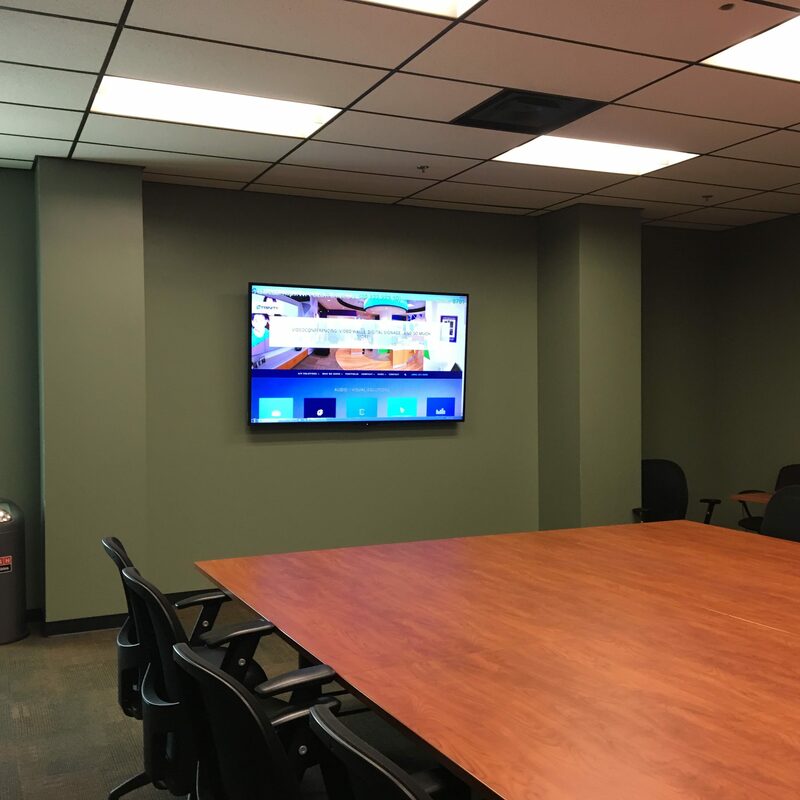 To improve collaboration within the UPS organization, Trinity Video Communications was chosen to upgrade 63 conference rooms at Worldport with new, more reliable, user-friendly display technologies to replace outdated systems. 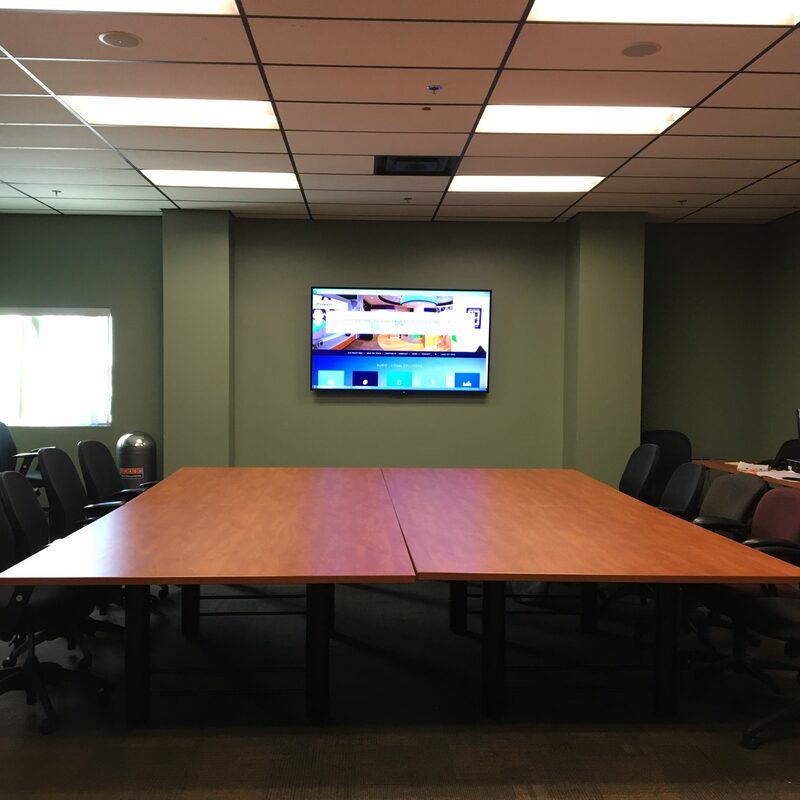 To achieve this, Trinity Video replaced existing equipment with 70”, 80”, or 90” LCD monitors, projectors, and drop screens. 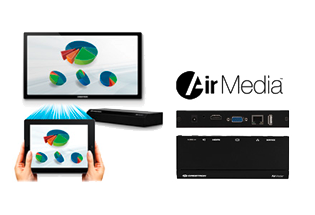 Trinity Video also implemented Crestron’s AirMedia in each of the 63 conference rooms so employees can connect devices to any presentation system wirelessly. 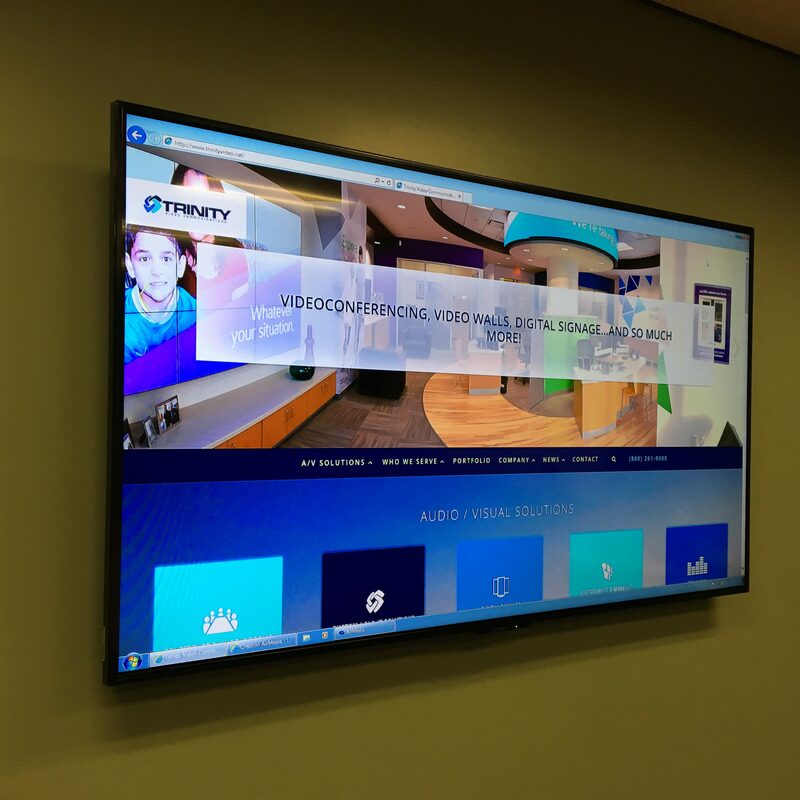 For guests, HDMI wired connections were installed for BYOD laptop presentation capabilities.